The KACF Associate Board is a group of professionals who share the mission of KACF. 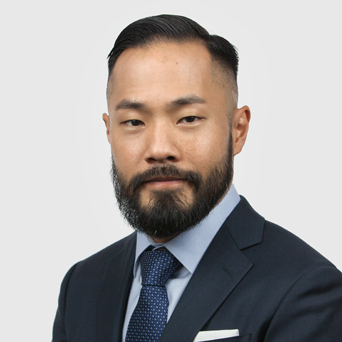 As ambassadors of KACF, the Associate Board fulfills the Foundation’s mission by raising awareness of community issues and develop a new generation of philanthropists by mentoring young professionals in the Korean American community. As Assistant Vice President at the NYC Economic Development Corporation (NYCEDC), Priscilla manages a portfolio designed to promote New York City’s existing and emerging industries, and fuel economic growth by strengthening neighborhoods and creating good jobs. Most recently she served as Senior Account Manager at the International Rescue Committee (IRC), where she drove multi-faceted, multi-year partnerships with the tech sector. At IRC, Priscilla and her team cultivated and stewarded a $7M+ portfolio centered on Silicon Valley inclusive of the development of products that serve refugees and displaced persons around the world. Prior to IRC, Priscilla spent time at the Clinton Global Initiative (CGI) where she managed relationships with senior leadership at 110+ global corporate and nonprofit member organizations, and spent six years in P3 development at Samsung C&T America. A celebratory moment during her service at KACF includes participation on the Community Grants Committee, where her team supported the award of a first-time grant to the Asian American Legal Defense and Education Fund (AALDEF), a national organization founded to protect and promote the civil rights of Asian Americans. 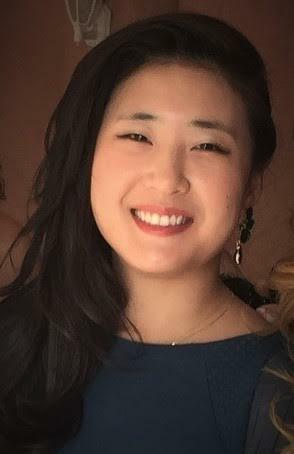 Yoonmee A. Cho is a Housing Attorney in the Legal Advocacy Department of Lenox Hill Neighborhood House, where she provides free legal services to low-income individuals and families facing eviction from their homes. Prior to Lenox Hill Neighborhood House, she litigated child welfare proceedings. Before going to law school, Yoonmee worked at a nonprofit civil rights law firm matching nonprofit organizations with pro bono attorneys from private law firms, she also worked in marketing at an insurance company and taught English for a year in Thailand. Yoonmee received her B.A. in Politics from Princeton University and her J.D. from Fordham Law School. Yoonmee enjoys cooking and hosting her family and friends. 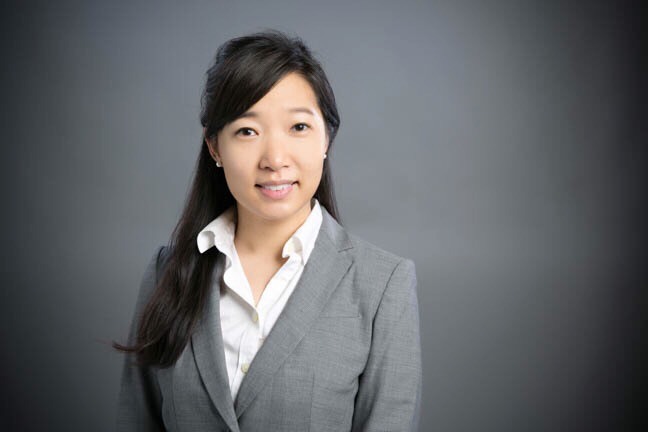 Sarah Choi is legal counsel at New York Life Insurance Company, where her practice focuses on matters affecting the taxation of the company and its subsidiaries, including federal, state and local, transactional, and product tax issues. Prior to joining New York Life, Sarah was at Prudential Financial where she was a member of the Tax Department. Sarah serves on the leadership team of the Asian Network Group at New York Life, and is a member of the American Bar Association and the Korean American Lawyers Association of Greater New York. She received her LL.M. in Taxation from New York University School of Law, J.D. from Washington & Lee University School of Law, and B.A. from University of Maryland, College Park. 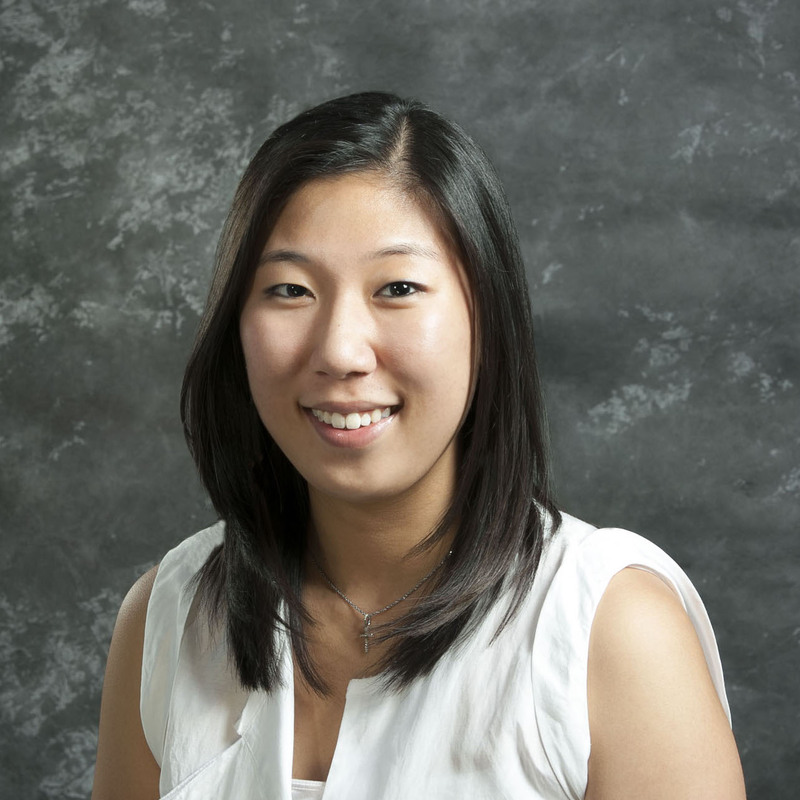 Jennifer Kang is a Marketing Manager for the Collaboration Technology Group at Cisco Systems, the worldwide leader in IT and networking. In her role, she manages collaboration marketing with Cisco’s channel partners and the Consultant Liaison Program. Prior to Cisco, she served as Marketing Director at DVTEL (now FLIR Systems), a manufacturer of video management systems and Marketing Specialist at Kratos Public Safety & Security, a physical security systems integrator. Jennifer holds a Bachelor of Arts degree in English and Government/Law from Lafayette College. She enjoys traveling and watching hockey. Hailing from the small town of Brattleboro, Vermont, Esther moved to New York City after having attended Northeastern University in Boston for a degree in International Affairs. She currently works at The Estée Lauder Companies on the Travel Retail Worldwide marketing team for the Estée Lauder Brand. Prior to her current role, she garnered experience at The European Union, The United Nations and most recently, at Sullivan & Cromwell. Esther enjoys volunteering as a Team Leader for New York Cares where she leads a children's reading program at a transitional housing center in Brooklyn. In her time off, she is most likely to be found making rosé cupcakes or acting as an unsolicited dog photographer in all five boroughs. 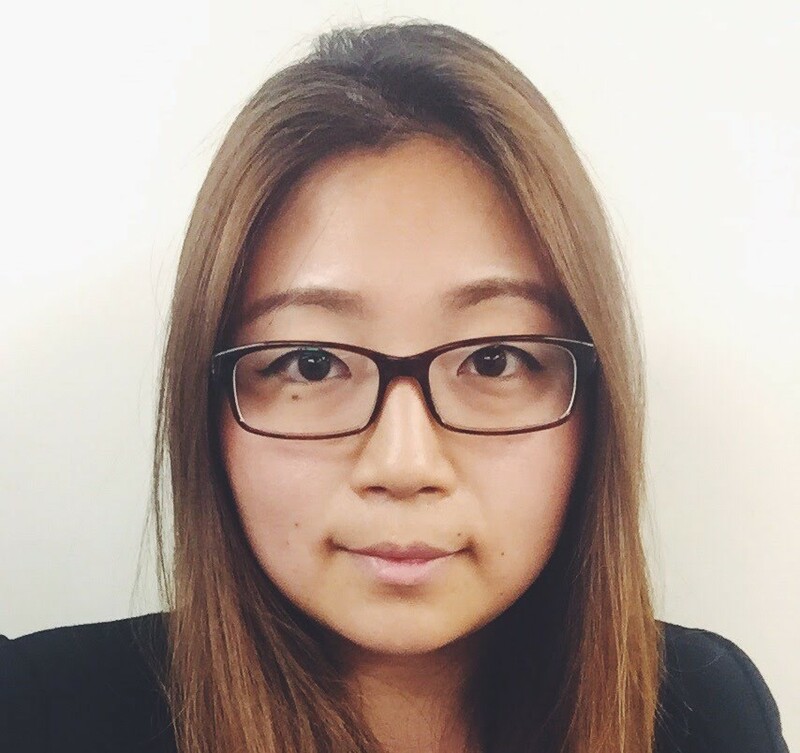 Michelle Kim is a Policy Associate for the New York City Public Advocate Letitia James. She joined the administration with a focus on building a progressive agenda centered on the feminization of poverty, advocating for marginalized communities, and supporting greater transparency within the city. Her areas of policy expertise include educational equity, child welfare, and immigrant rights. Before moving to New York, Michelle served as a Legislative Aide in the California State Senate. During this time, she focused on legislation around the issues of juvenile justice, human trafficking, and election reform. Michelle holds a MIA from Columbia University School of International and Public Affairs and a BS in Political Science from University of California, Berkeley. In her free time, Michelle enjoys hanging out with her high school mentee through iMentor program. 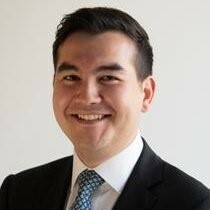 Daniel Lee is a Licensed Real Estate Salesperson at Compass, one of the premier real estate brokerage firms in New York City. Daniel works with a diversified clientele in various markets throughout the city. He is accustomed to performing at the highest level at any given day. He believes that education and communication are key to building trust. Daniel’s passion is to help people; whether it be his clients, family, friends or mentoring his colleagues. Daniel holds a Bachelor’s in Economics from Rutgers University, where he received a golf scholarship and was appointed team captain his senior year. Upon graduating, he competed in professional golf events throughout the country. Following his time as a golfer, Daniel traded equities at various Proprietary firms in Manhattan. Living in the city for a decade, Daniel currently resides in Midtown West with his fiancé and their dog, Buddha. 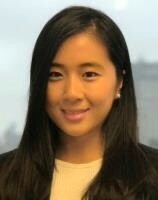 Vivian Lee is an associate with Benefit Street Partners and is based in our New York office. 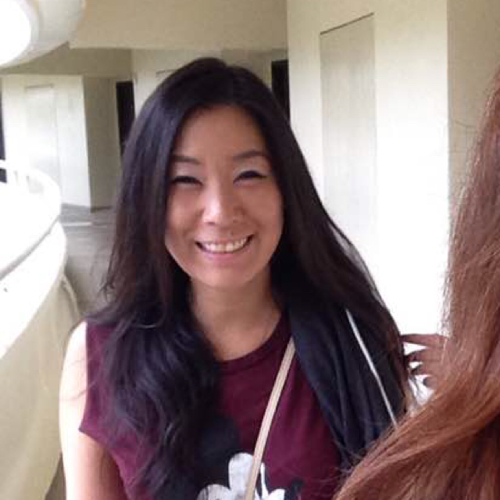 Prior to joining BSP in 2017, Ms. Lee worked as an investment banking analyst in debt capital markets at J.P. Morgan. Prior to the investment bank, Ms. Lee worked as an analyst in the private bank at J.P. Morgan. Ms. Lee received a Bachelor of Business Administration from Villanova University and currently serves on the VU Club of NYC as Vice Chair Networking Committee. 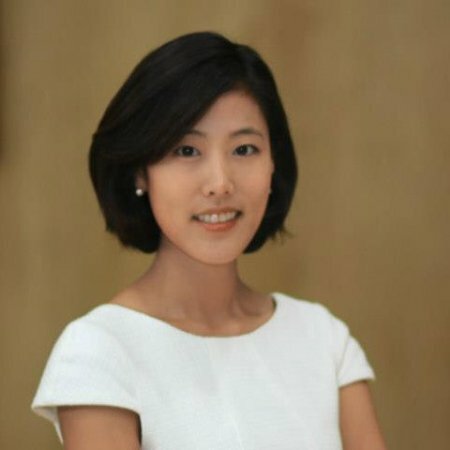 Yoosun is a senior manager at Samsung C&T Corporation, with a focus on business developments and new projects for the fashion sector. 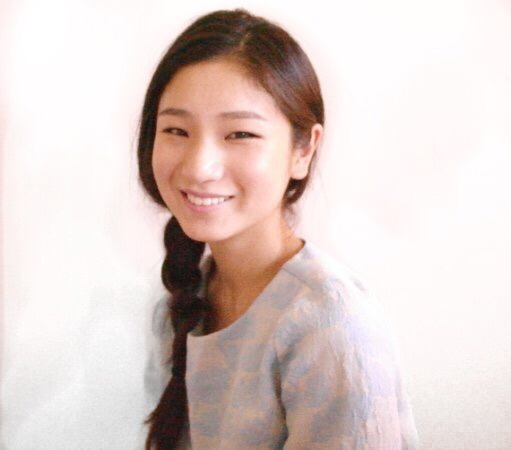 She joined them after receiving her B.A in Economics and Computer Science at New York University, and has since established numerous accounts and built relationships in the US and Asia for growth. She resides in midtown Manhattan and enjoys all that NYC has to offer – music, food, art, shopping, nature – all of it!